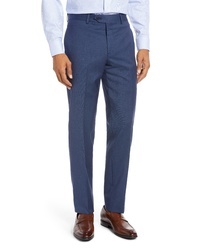 This is definitive proof that a blue double breasted blazer and blue dress pants look amazing if you pair them together in a refined look for a modern guy. Let your outfit coordination skills truly shine by completing your look with a pair of dark green leather loafers. 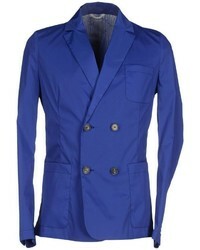 Rock a blue double breasted blazer with a light violet dress shirt to exude class and sophistication. 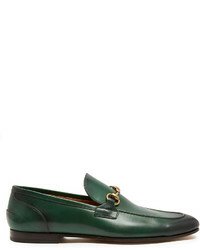 A pair of dark green leather loafers instantly steps up the wow factor of your look. 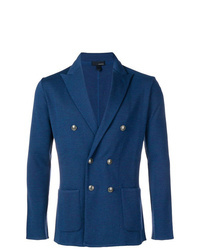 Barena Double Breasted Blazer $419 $698 Free US Shipping! 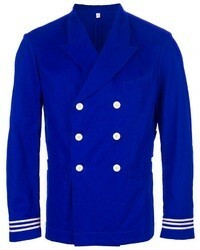 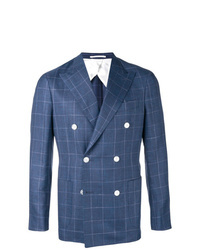 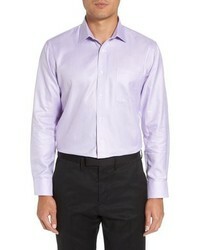 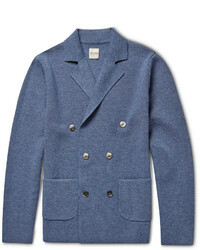 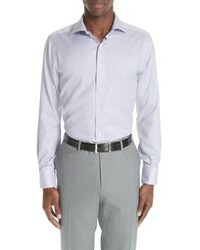 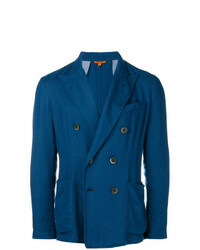 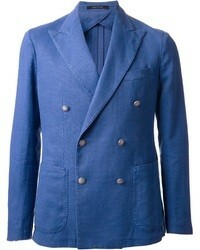 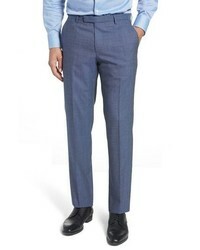 Lardini Classic Formal Blazer $402 $575 Free US Shipping! 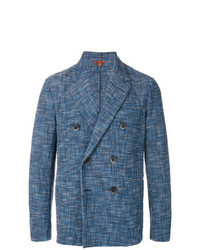 T Jacket Double Breasted Jacket $287 $410 Free US Shipping! 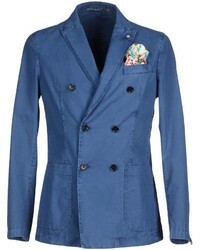 Barena Double Breasted Blazer $408 $816 Free US Shipping! 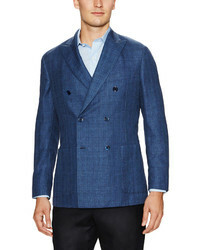 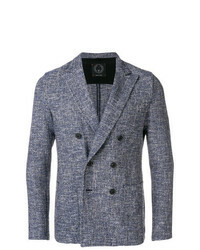 Barba Classic Double Breasted Blazer $809 Free US Shipping! 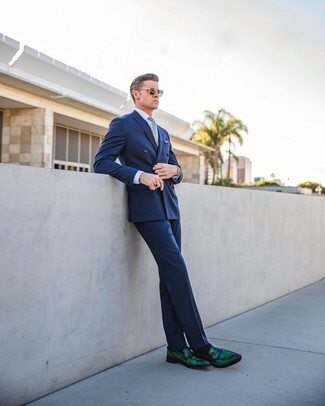 You're looking at the hard proof that a blue double breasted blazer and a light violet dress shirt look amazing when you pair them up in a polished ensemble for a modern man. 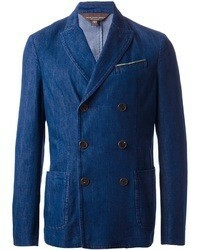 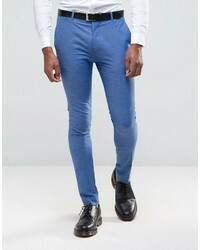 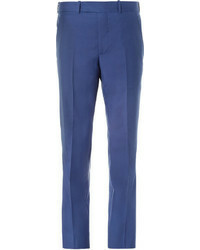 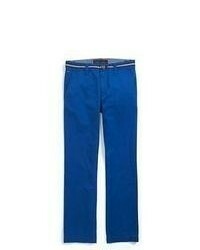 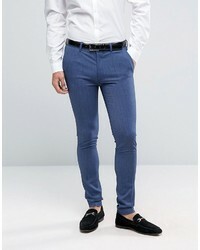 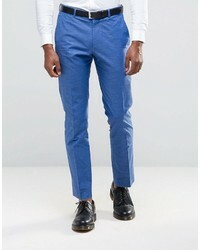 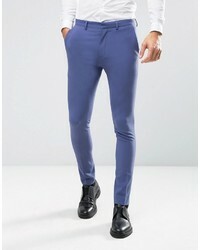 For times when this ensemble is too much, dress it down with a pair of dark green leather loafers. 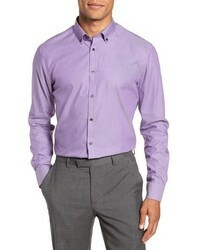 Definitive proof that a light violet dress shirt and blue dress pants look awesome when paired together in a classy getup for a modern dandy. 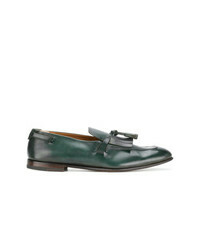 Opt for a pair of dark green leather loafers to instantly ramp up the street cred of your look. 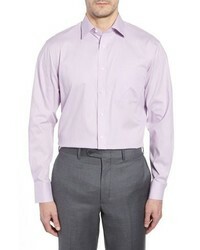 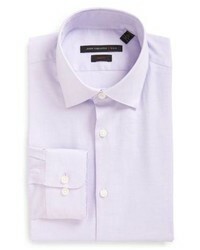 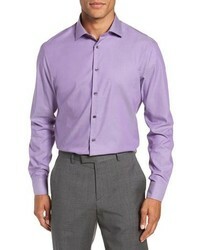 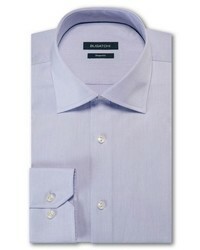 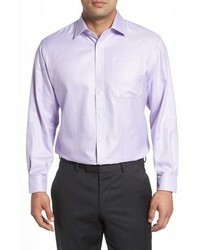 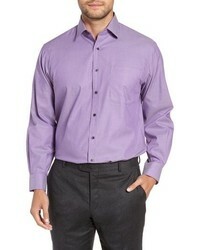 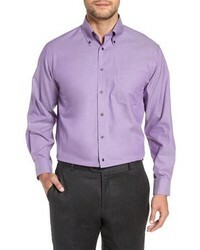 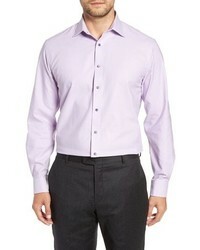 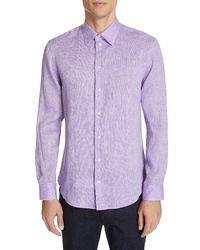 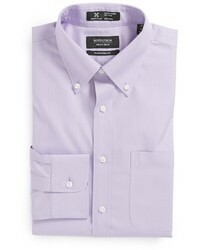 This combo of a light violet dress shirt and blue dress pants is a winning option when you need to look like a complete gentleman. 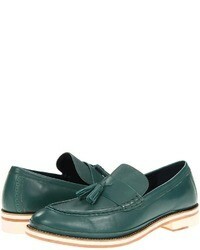 Dark green leather loafers will add an easy-going feel to an otherwise all-too-safe getup. 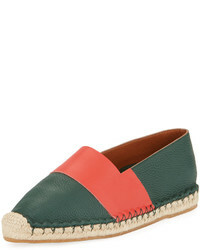 Salvatore Ferragamo Gancini Bit Loafers $657 Free US Shipping! 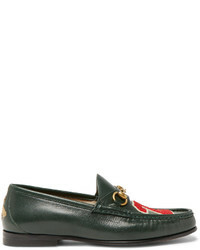 Burberry Leather Penny Loafers $542 Free US Shipping! 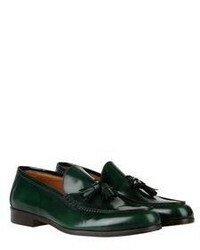 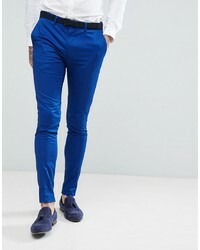 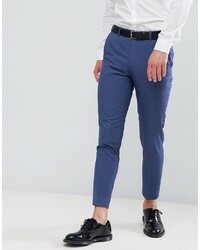 Doucal's Tassel Loafers $243 $404 Free US Shipping! 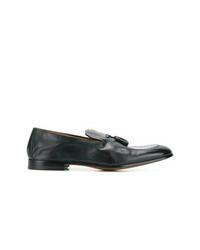 Doucal's Tassel Loafers $376 Free US Shipping! Givenchy Classic Fringe Loafers Unavailable $539 $898 Free US Shipping! 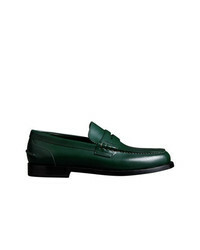 Gucci Leather Fringe Horsebit Loafers $893 Free US Shipping! 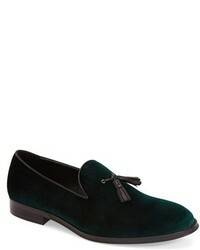 Silvano Sassetti Tassel Loafers $610 Free US Shipping! 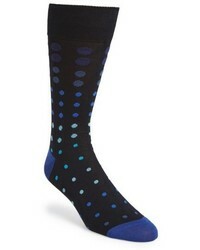 Paul Smith Dot Socks $30 Free US shipping AND returns! 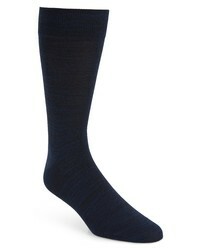 Calvin Klein 3 Pack Wide Rib Socks $22 Free US shipping AND returns! 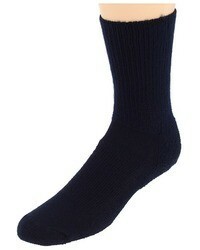 Polo Ralph Lauren 3 Pack Ribbed Socks $23 Free US shipping AND returns! 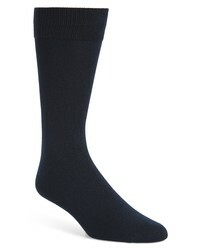 Nordstrom Men's ... Ultra Soft Solid Ribbed Socks $12 Free US shipping AND returns! 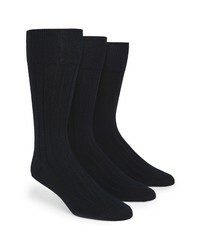 Calvin Klein 3 Pack Socks $22 Free US shipping AND returns! 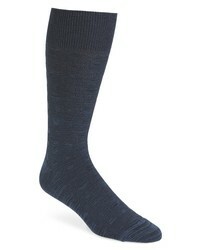 Calvin Klein Tile Socks $14 Free US shipping AND returns! 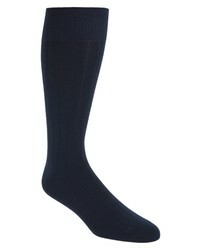 Bugatchi Solid Socks $19 Free US shipping AND returns! 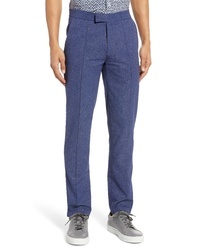 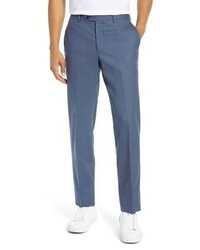 Nordstrom Men's ... Ultra Soft Socks $12 Free US shipping AND returns! 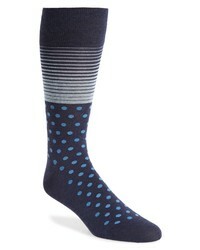 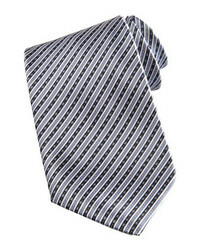 Cole Haan Stripe Dot Socks $12 Free US shipping AND returns! 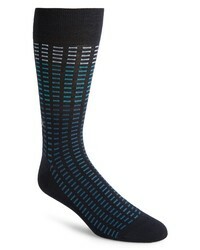 Calibrate Grid Socks $12 Free US shipping AND returns! 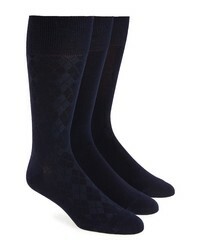 Polo Ralph Lauren 3 Pack Crew Socks $23 Free US shipping AND returns!